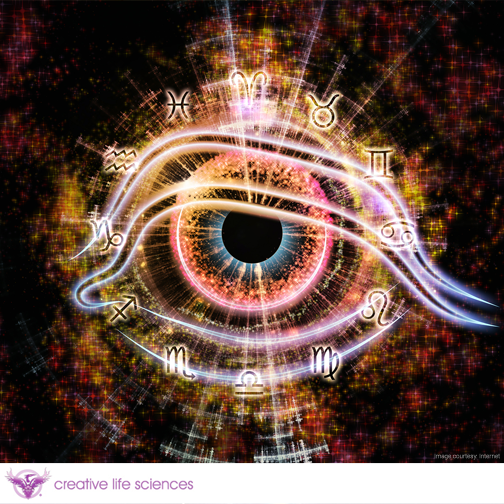 What Makes for a Good Psychic Reading? When seeking the services of someone with the gift of intuition it is important that the choice of whom to see is made with thought and care. I order to accept the guidance of someone who has a unique gift, it is important that you can trust their interpretation of what they see, and most importantly that you can trust that they do indeed have such a gift. The first and best sign of a good intuitive/pre-cog/light worker or psychic (I prefer the former three terms, as they are less overused and have a more concrete meaning) is that they come highly recommended by someone you trust. A good word of mouth tip is often the most reliable sigh that you will have a good reading. A second thing to look for, failing the first or in addition to it, is how much the intuitive you are visiting meditates, and for how long in a given day. Most philosophies advocate meditation as a means to receiving answers, therefore the longer one meditates the clearer the answers should be. Third, charges should be quoted based on a time-increment basis up front. This way nobody will be surprised or will have to compromise. Neither the reader nor the recipients want to be taken advantage of. The reader should set the charge and the recipient should pay it, just as you would any other service. Other important criteria to base your choice of an intuitive on are things like: how long they have been reading, what they believe their gifts are, what types of readings they provide (personal readings, business readings, past life readings, cross-over readings, aura/energy balancing etc.) and what tools (tarot cards, rune stones, pendulums, crystals etc.) they use. My belief is that it doesn’t matter if the intuitive uses a plethora of tools so much as it does that they have a number of gifts that they can utilize as the needs of the recipient arise during the reading. Lastly, a good reader should be able to conduct a telephone reading as accurately and precisely as a face-to-face reading. It shouldn’t matter if the intuitive is in town or half around the world. Having listed some ways to find a good reader, let’s get to the real question at hand: what makes for a good reading? It has been my experience that for the necessary information to be transmitted from reader to recipient, the reading should last at least a half an hour. One hour always works well for me. Within the session the reader should be able to provide specific details such as names, places, and both physical and emotional descriptions. For example, when asked, “Will I meet a partner in the near future?” the answer should include specific information such as features or aspects of their appearance, specific personality traits and a specific time that you may meet this person. A vague answer should be a bit of a red flag; receiving no answer is a better sign than a vague one. The reader should always be able to reach into your past or past life to help clarify why you are here today. This will assist in understanding the things that might be holding one back in the present. Often the recipient will already know the answer they seek, and a good reading should serve to confirm this with greater detail. 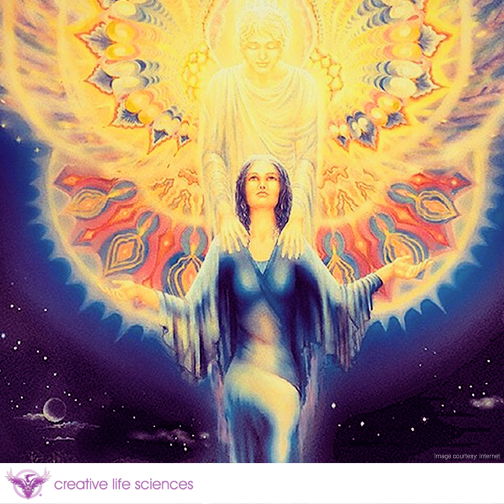 If the recipient has guides or soul entities who are around to assist in life’s journey, than the reader should be able to either spot them (sometimes via an aura scan) or should be able to receive information from the guides for the recipient. Lastly, after the reading one should feel a certain calm because the barrier stopping the required information from reaching them would have been totally removed and overcome, thus allowing the information to flow through. I n conclusion, a good psychic reading should incorporate all of the above to provide the information and reassurance that sent you in search of the service in the first place, the missing link, so to speak, to the intended goal or destination. Nand Harjani is a talented clairvoyant offering a myriad of services from intuitive business and personal consulting to energy balancing services. For more information or to book appointments contact him at www.creativelifesciences.com or call (800)813-5888.